Is there anything more annoying than unpacking your Christmas tree, and decorations to put up, only to find the lights have become all tangled up? You could have sworn you put them away as neatly and tidily as possible. In fact, you even tied them in a need bundle so they wouldn’t become tangled, and yet somehow they managed it anyway. And it’s not just Christmas lights – earphones, plugs, and PlayStation controllers have been repeat offenders in the past! It’s almost as though some meddlesome gremlins have climbed into the box and made a point of tangling all those wires up for you! That’s the only possible explanation for it, right? Well, not exactly. You see, there are plenty of possibilities as to why your lights are forever getting tangled, and we have decided to look at a few of them. Okay, we’re going to level with you – it could actually be your fault. Sometimes, when we are packing things away, we just want to get the job over and done with; this is especially true when getting Xmas bits and bobs packed away. And often, when this happens, we pack away things without thinking about it too much. A consequence of this can be that we don’t actually pack them away as well as we think, and they wind up going into the box tangled up. Then, a year down the line, you pull them out again, and by that time you’ve forgotten it’s your own doing. Okay, so this is pretty far fetched, but you have to admit that it feels like this sometimes, right? Like seriously, how many times have you pulled out cables, earphones, wires, controllers, lights, etc., and they’ve been tangled. It’s pretty much a 100% money back guarantee that this is going to happen. And, after a certain number of times, you have to accept the very real possibility that you could actually have gremlins messing with you! Seriously! How else do you explain it guys?! 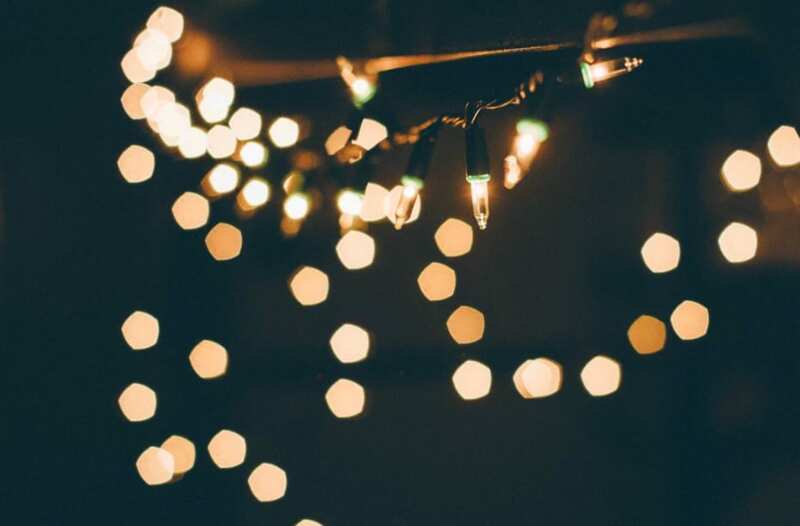 Okay, so there is actually a scientific explanation for why your Christmas lights are forever getting tangled – hint, it’s not gremlins. In fact, the answer seems to be a two-part answer. The first one is that the cord that the lights are attached to can get tangled very easily, as a result of its design. Furthermore, chords that have a metal wire in them, like Christmas lights do, are prone to a more natural curvature, and this results in a lot of tangling and knotting. You might be despairing and wondering whether there is anything to do to prevent this. Well, one of the major issues that cause tangling is the protrusion of the lights. Now, an idea to combat this has come in the form of LED strip lighting, which removes the need for bulbs. This is something that seems to be a great fix and looks like it could be the way to go. 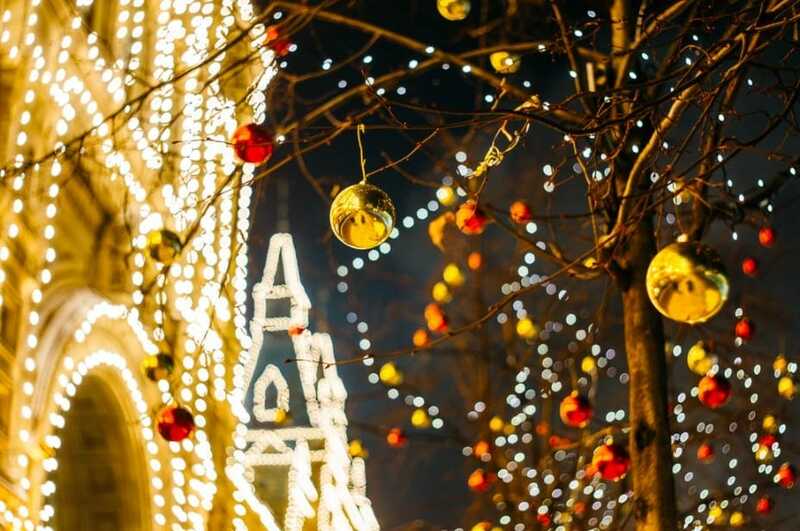 If you like traditional lights, you can try to prevent tangling and knotting by spiraling the lights and fastening them with twist-ties. Christmas lights getting tangled is incredibly difficult to prevent from happening. You need to make sure you do as much as you can to work on keeping your lights free of knots. There are a few reasons why this can happen, as you can see, but you can do a few things to try to prevent the issue from driving you mad.